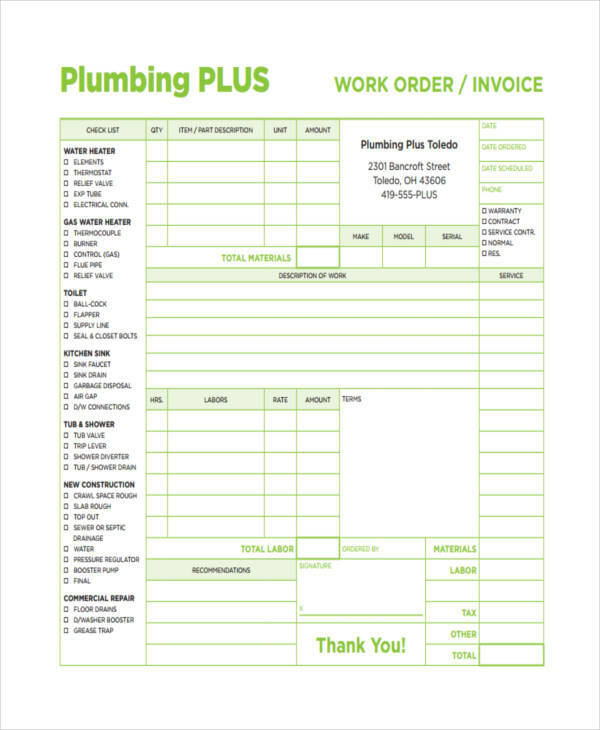 All businesses need invoices whether it is for the purpose of buying or selling a product or service. 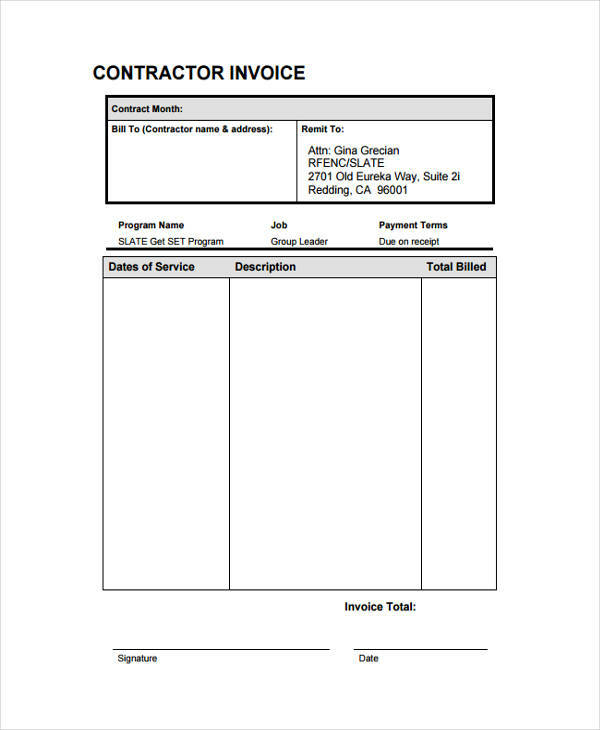 Information shown in an invoice, be it a simple invoice, has to be complete. 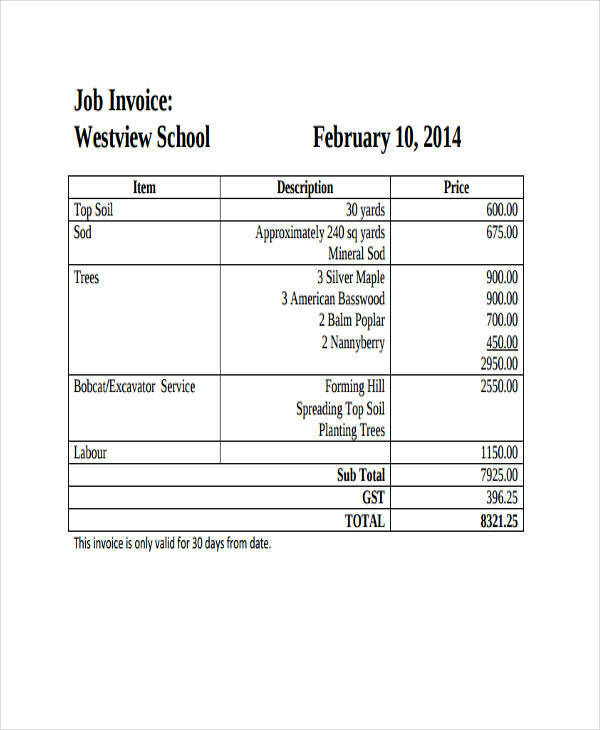 Preparation in writing an invoice is as important as writing the invoice itself. 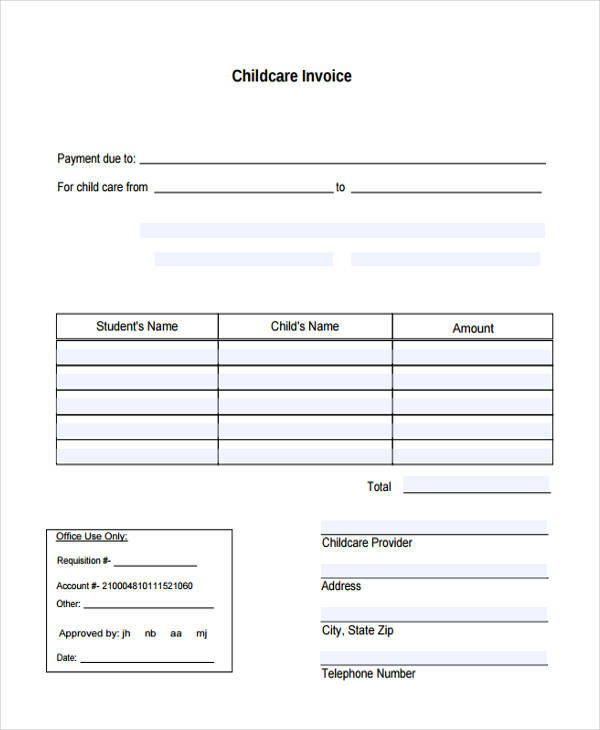 In writing an sample invoice, say for example a writer invoice, it is very important to put in the basic information like the dates. 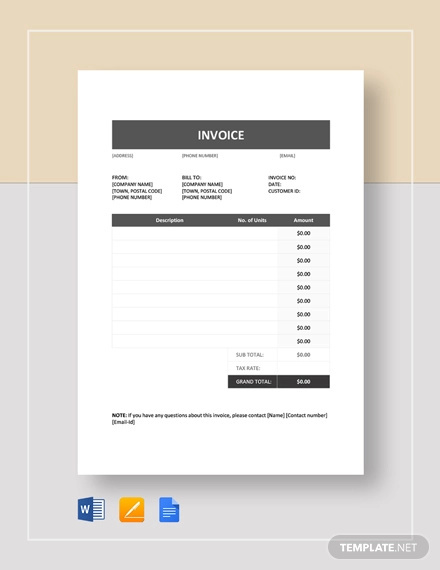 Examples in the page show different kinds of invoice that are available for download. Just click on the download button of the example of your choice in order to access the sample file. 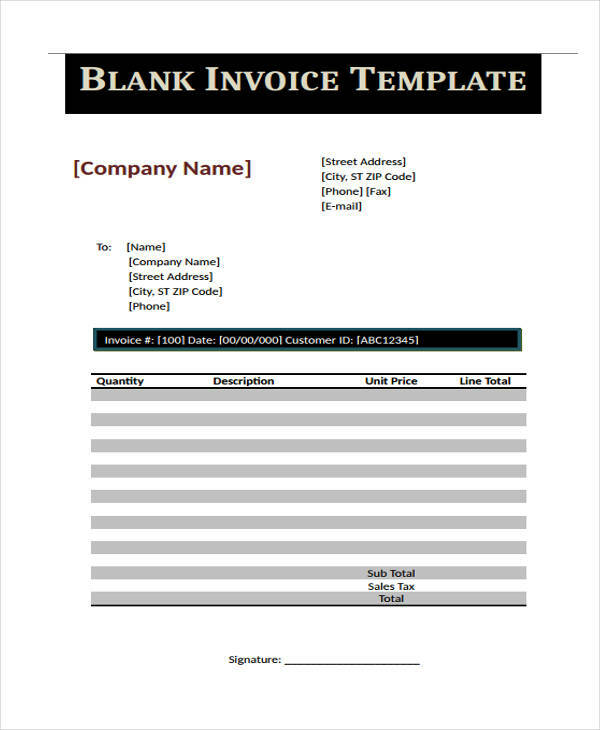 An Blank Invoice is a commercial document generated by an individual selling a product or a service to a buyer. It is often, on the side of the buyer, a proof of purchase or from the merchant’s perspective a proof of sale. 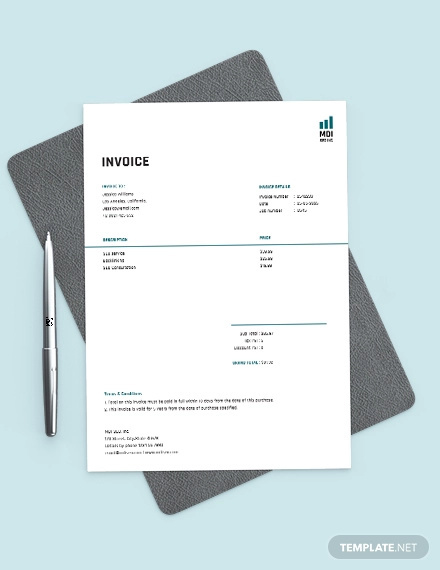 An invoice has a lot of uses ranging from any proof of sale to serving as a demand for payment. 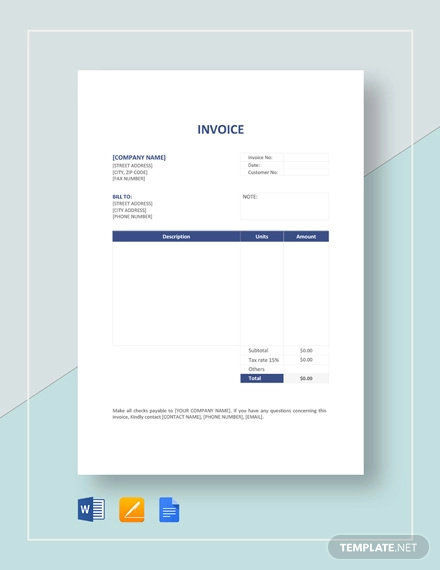 Simple invoice and printable invoice examples are found in the page to guide or show you how an actual basic invoice would look like. 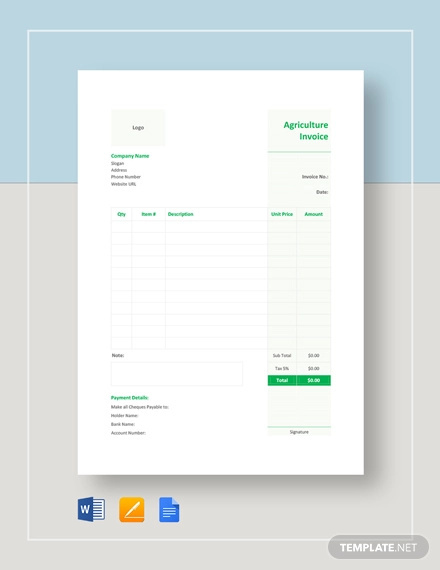 The example of a printable invoice is a very basic invoice that shows the basic contents of an invoice. 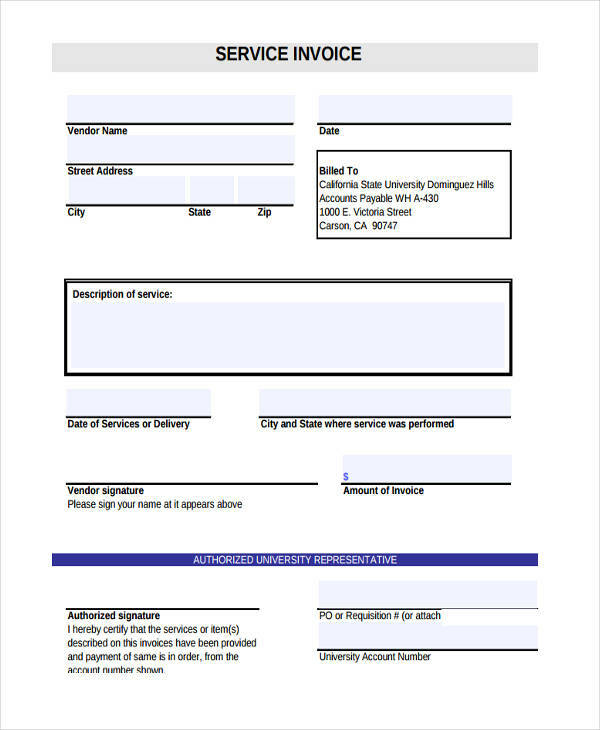 Professional invoice examples are found in the page for reference. 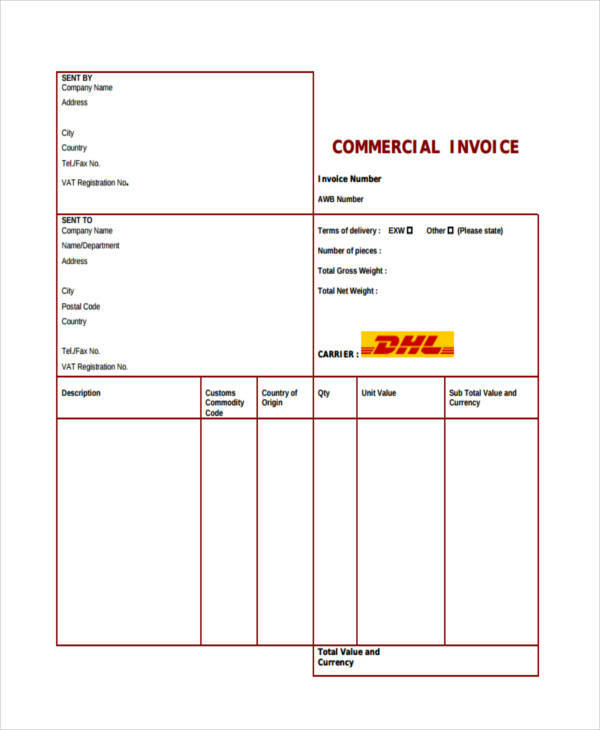 The Commercial Example invoice shown in the page is a typical invoice from a company engaged in worldwide logistics. 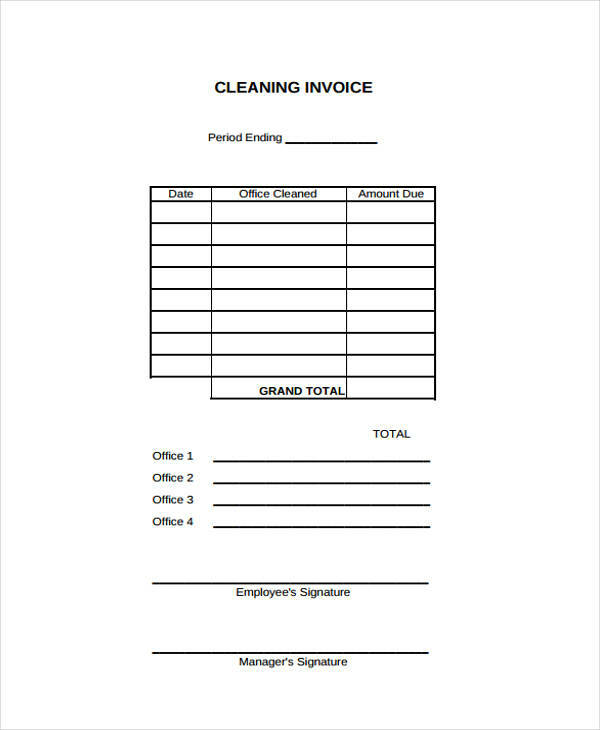 What Is the Use of an Invoice? 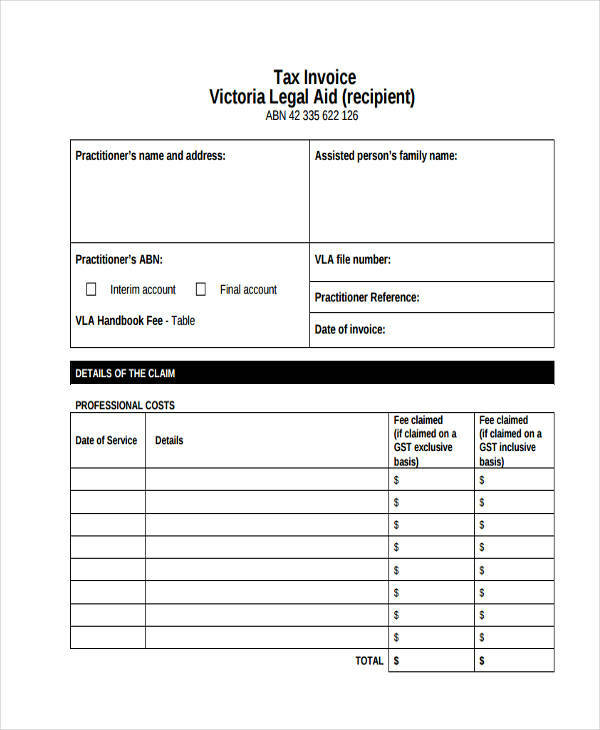 Invoices are used in a variety of ways but is basically a record of a sale. This allows businesses to track the date on which any product or service was sold, the amount paid, and any other remaining payments in relation to that sale. 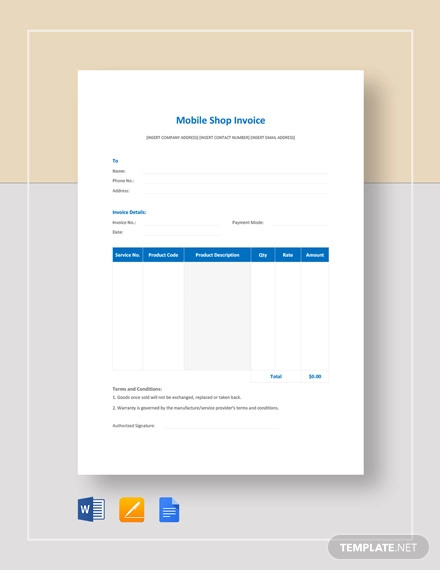 The blank invoice example and simple invoice examples shown on the page show the basic contents of an invoice. 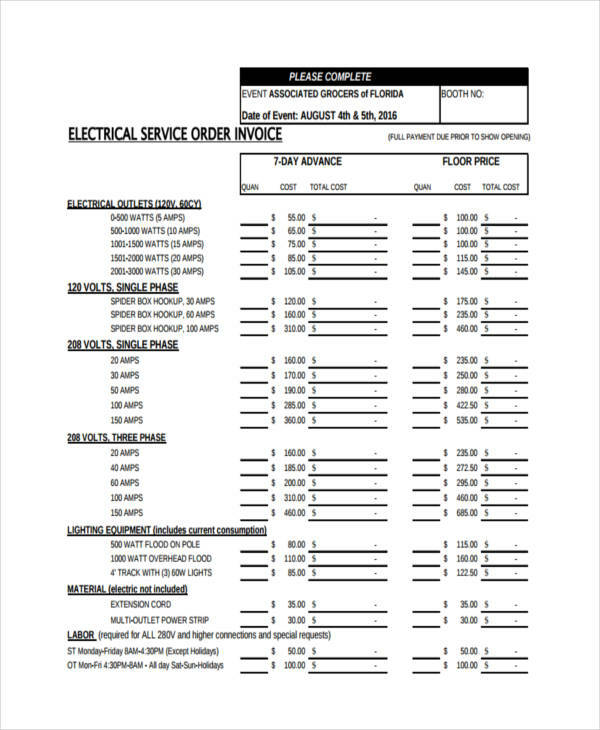 It has a general description line for the item, the quantity per item, unit price and the total price. 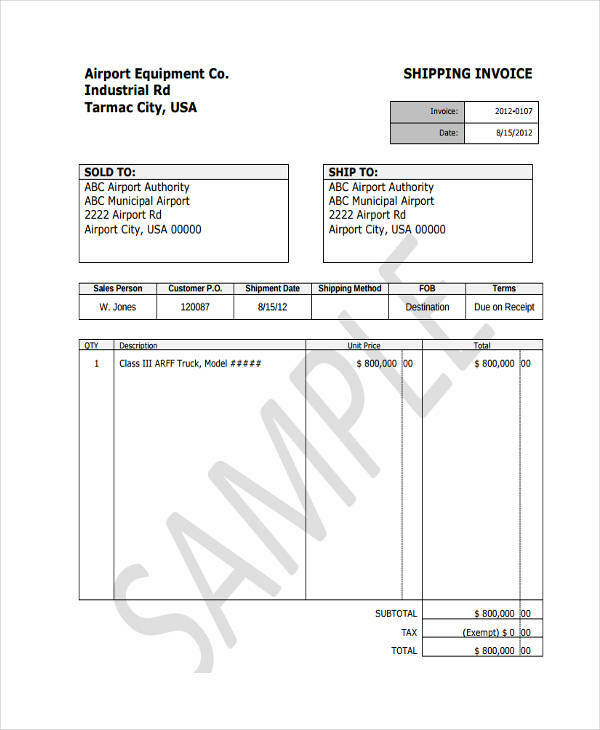 It also shows any taxes invoice involved in that transaction. Keeping of Records – invoices serve as record of a sale. For businesses invoice involving sales, it records the amount of sale, who sold the product and the time of sale. This would aid in giving out the commissions and assessment of quotas. Tax Purposes – Maintaining all sales records helps businesses keep track of sales figures and summary of transactions in a certain period. It aids a company in the filing of taxes and guarantees that proper amount for tax is paid in accordance to the figures from the invoices. 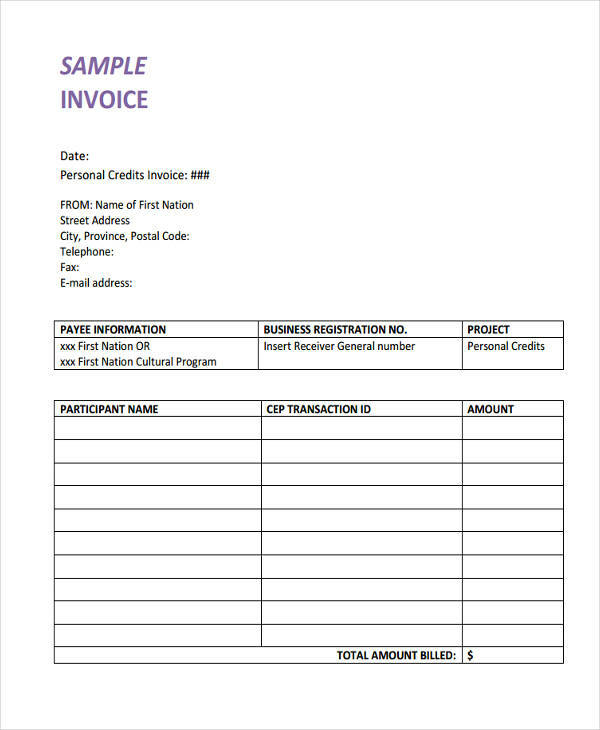 Legal Purpose – In case of any possible lawsuit arising out of misunderstanding from a price of a product, a signed invoice makes for a convincing evidence regarding the understanding of that sales invoices help businesses from trivial civil lawsuits serving as invaluable proof of that sale. 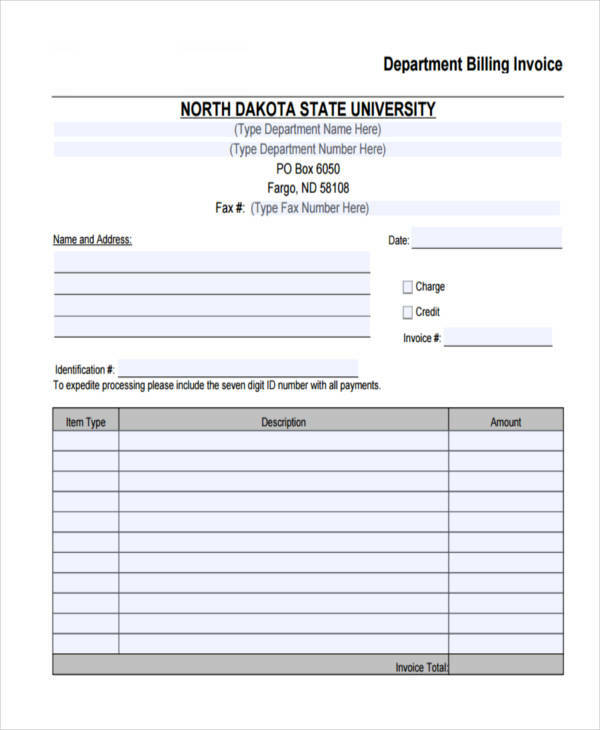 Marketing – invoices help keep track of which products are sold and when they are sold. Business owners will then know which areas in their business are profitable and should be expanded and which areas or products should be ended and replaced. 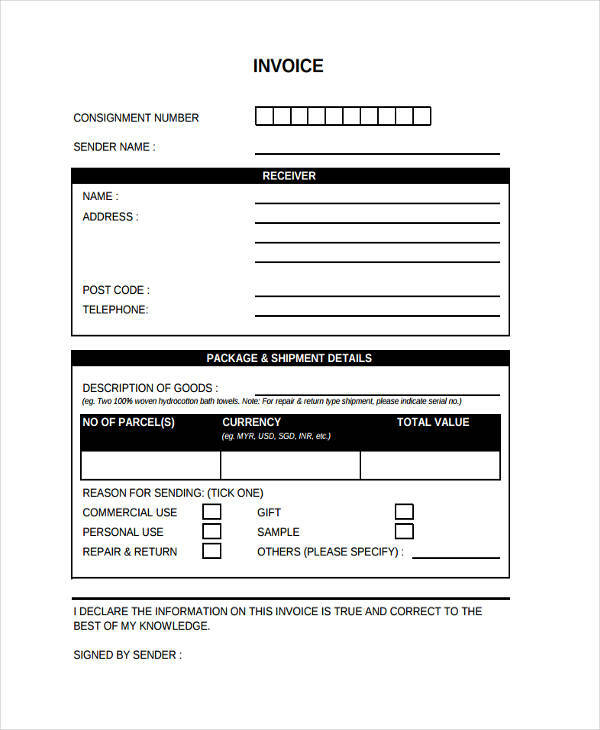 What Is a Sales Invoice and a Purchase Invoice? 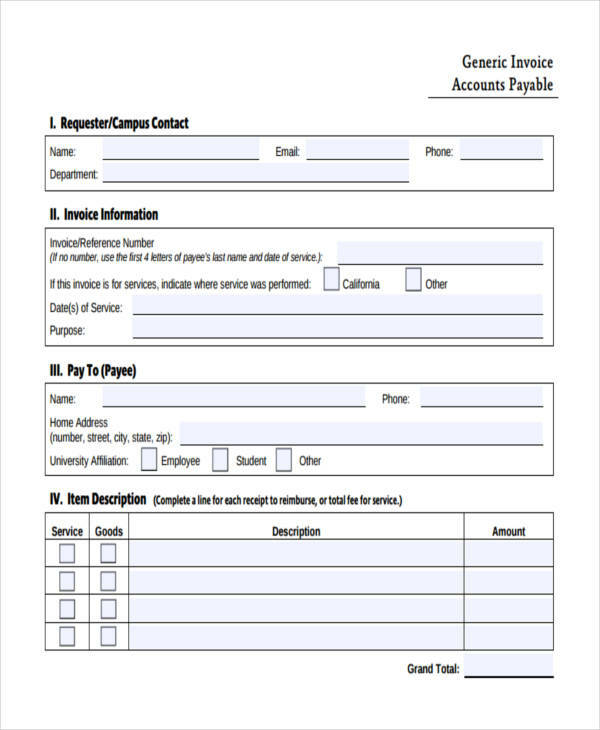 On the other hand, a purchase invoice is a simple invoice given to the buyer of a product or service. 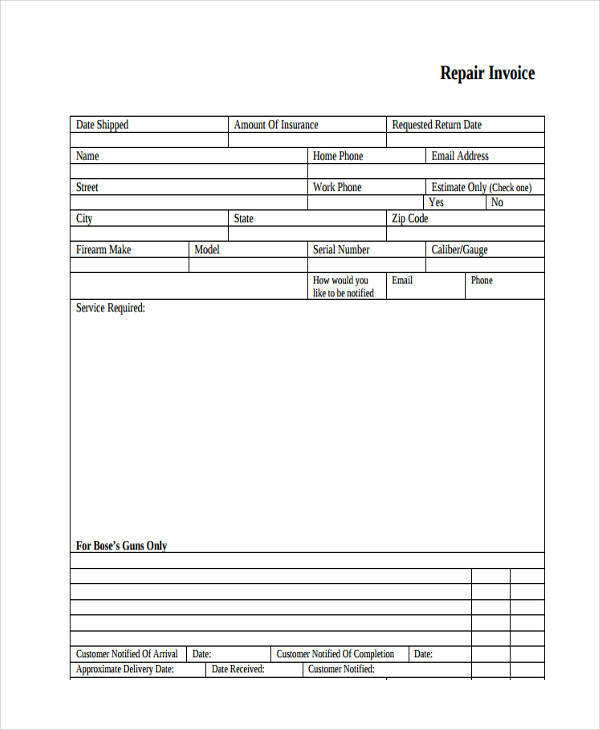 This can be used by the buyer in cases of returning the product in the event of defects found. 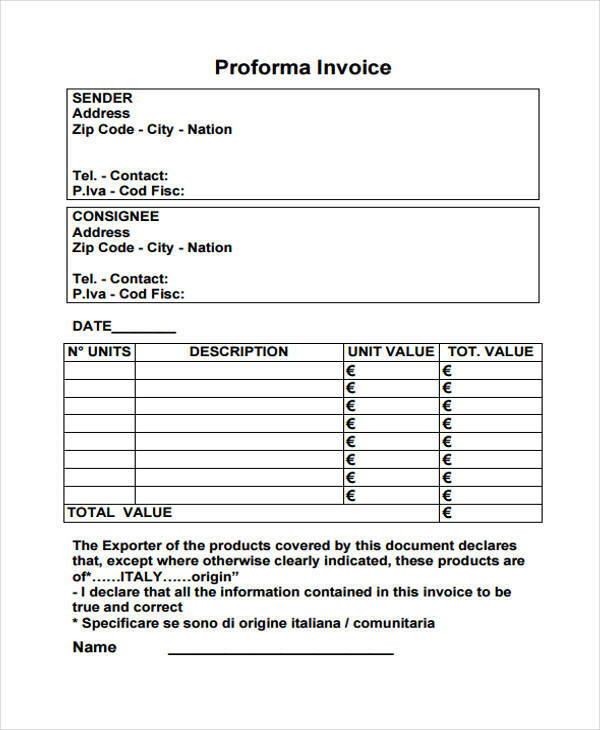 Simply put, a purchase order is essentially an order signifying the intent to purchase any listed products or services in the purchase order invoice. 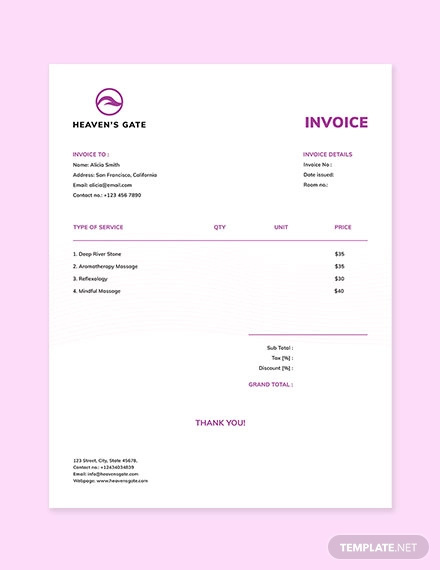 A purchase invoice, on the other hand, is a confirmation of receipt of a product that was purchased and is usually seen as a demand for payment of such a purchase. In summary, a purchase order (from the buyer) happens before a purchase while a purchase invoice (from a seller) happens after and in demand of payment of the purchase. 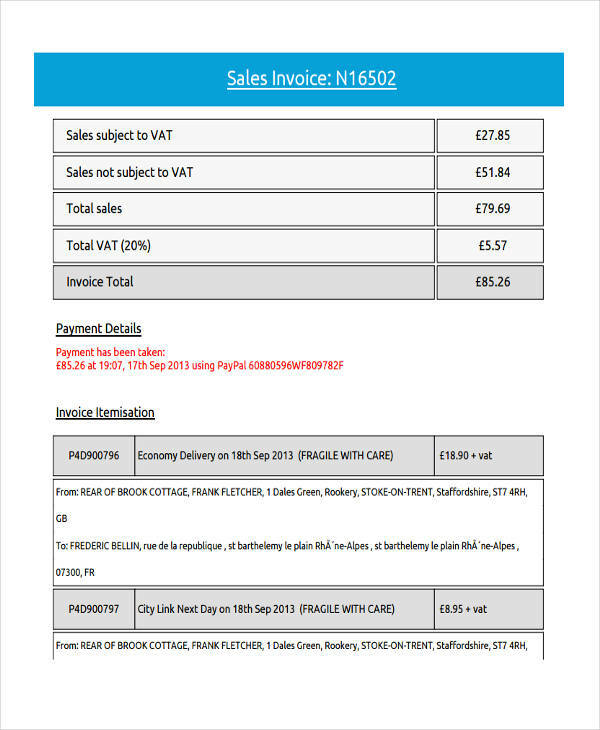 Examples of printable invoice in pdf and blank invoice are shown on the page for reference. 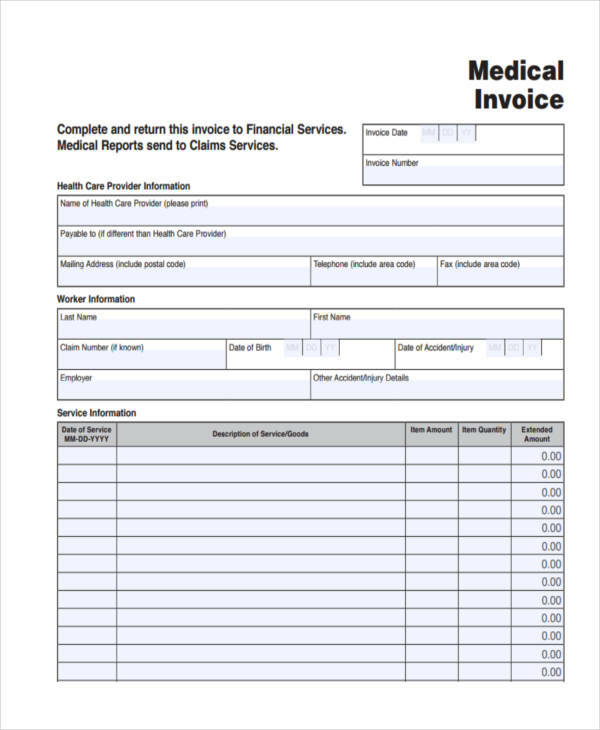 The importance of an invoice can be traced back to its many uses. Businesses keeping track of any sales for the purpose of generating reports for their sales targets and quotas use information from invoices as basis for any important decision. Accountants employed by businesses get information for their tax declarations and other financial statement from sales and payment invoices. 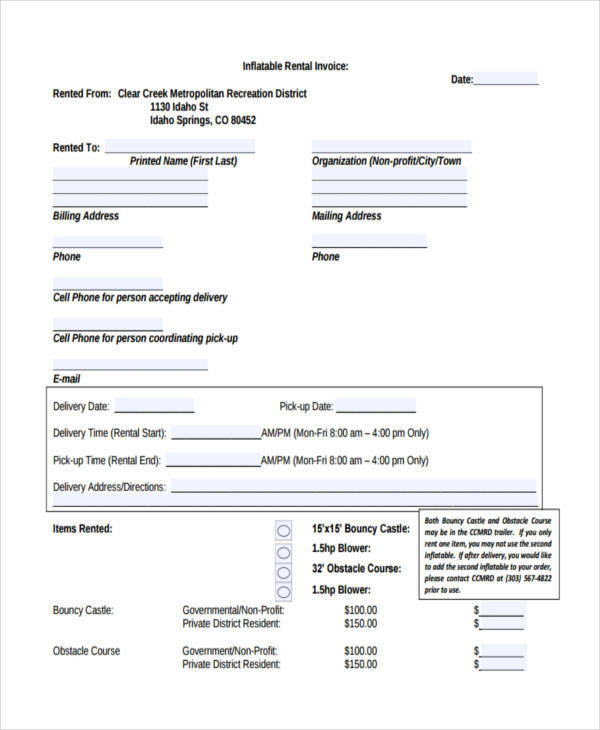 These invoices in turn also serve as proof in cases of financial audits. Attorneys and lawyers consider invoices as proofs in lawsuits involving malicious sale or such supposed civil lawsuits. Businesses are protected from these petty lawsuits through signed invoices from customers. Sales or marketing managers and directors use information gathered from invoices of different products or services to arrive at or in making their next strategic payment invoice plan and marketing plans. 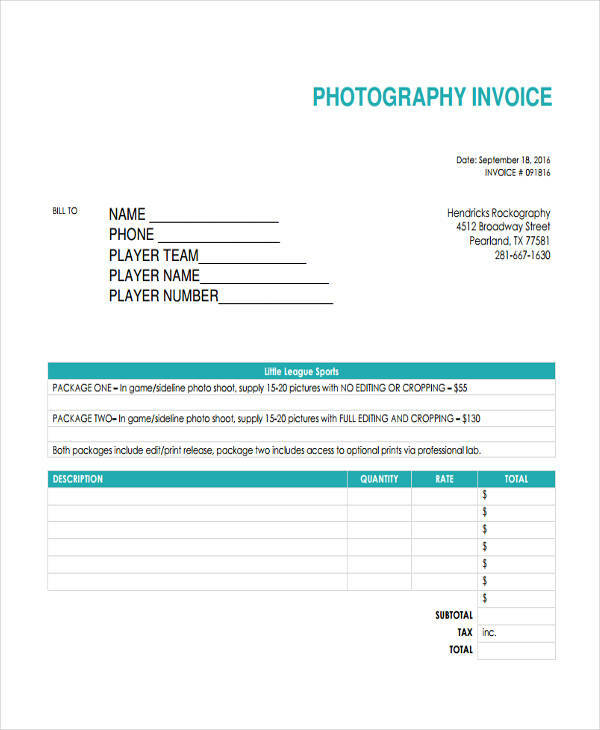 Marketing teams also make use of invoices to determine which product needs more exposure. 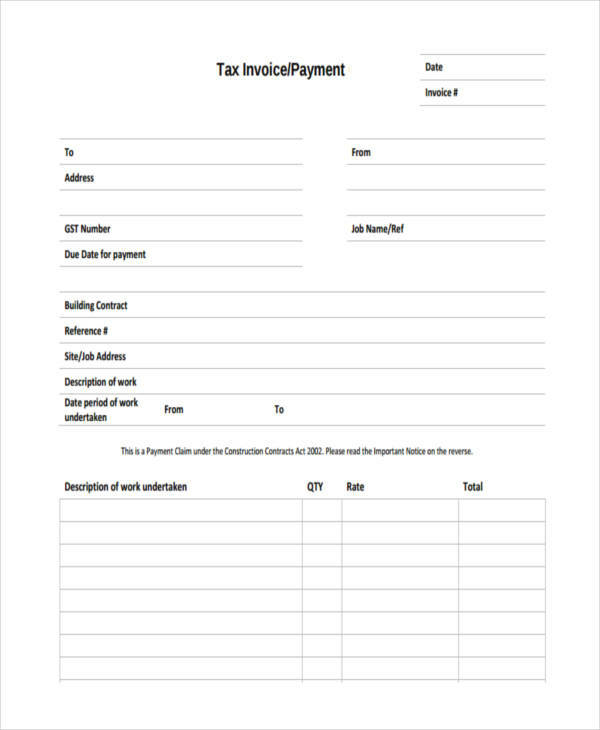 Invoice in excel, no matter how insignificant they may seem at the time of purchase or for the buyer, certainly proves its importance in the long run or in the bigger picture as it aids in the decision making and direction of a business depending on the results of the information gathered from them.